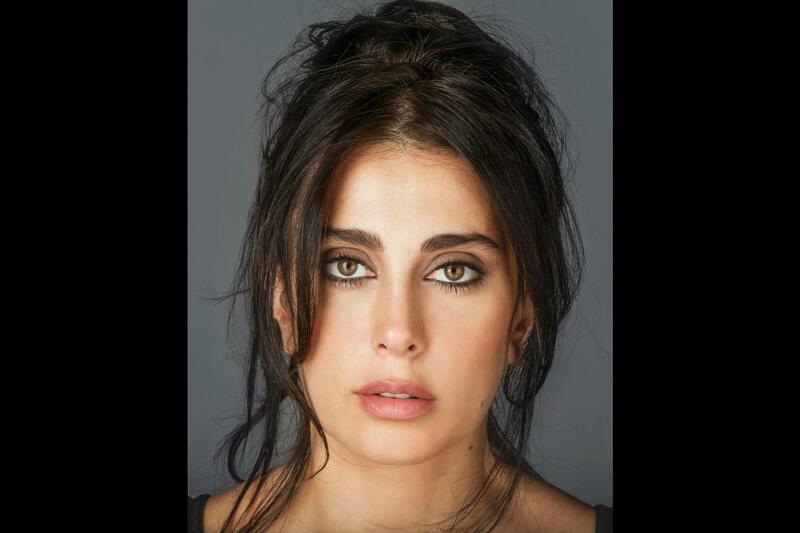 Nadine Labaki has been named the president of the Un Certain Regard jury for this year’s Cannes Film Festival. 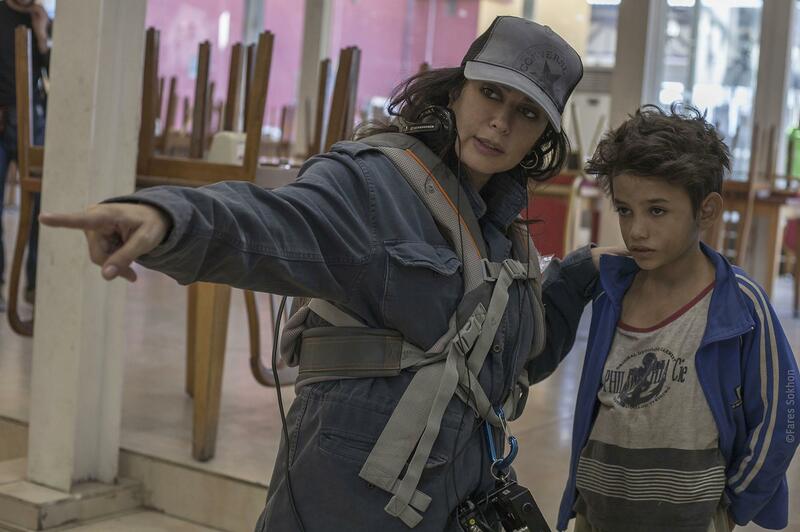 Labaki’s third feature Capernaum screened in Competition at Cannes last year, winning the jury prize. The film went on to best foreign- language film nominations at the Bifas, Golden Globes, Baftas and Academy Awards. 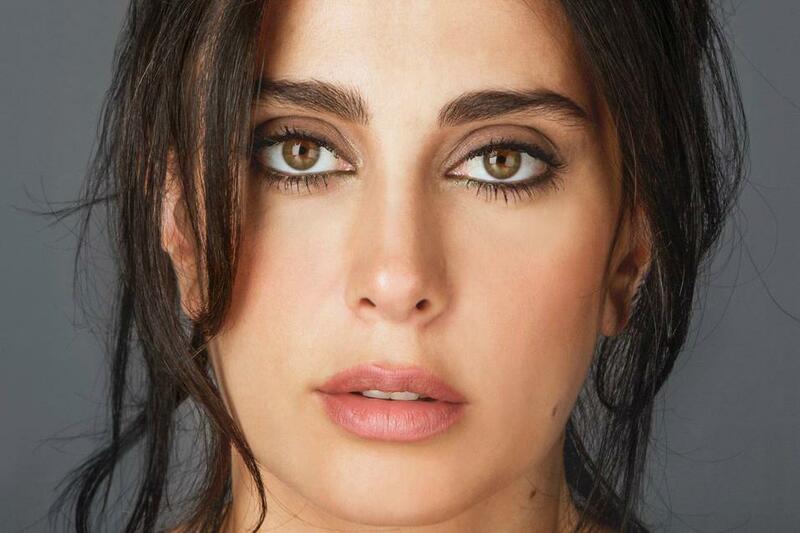 Labaki’s first feature Caramel was written and developed through the Cannes Cinéfondation Residency in 2004 and premiered in Directors’ Fortnight in 2007. Her second film Where Do We Go Now? played in Un Certain Regard in 2011.